With the arrival of all the new touring motorcycles from Harley-Davidson®, you might be wondering about customization options. Customizing your bike for the best touring imaginable is important if you want to enjoy a personalized ride with features that satisfy all your preferences. Because Harley-Davidson® understands the need to customize your bike, they compiled three different packages that anticipate and prevent specific problems and shortcomings that riders might deal with when getting a new bike. These kits provide extra comfort, power, and/or style, and can turn your bike into the touring machine you’ve longed for your entire life. We’re happy to serve you at Thunder Tower Harley Davidson, so if you’re in the market for a bike or want to customize it with a kit, visit us in Columbia, SC, near Rock Hill, Myrtle Beach, Charleston, and Greenville, South Carolina. Spending an entire day on a bike that hasn’t been customized can be annoying, and even painful if the bike doesn’t fit your riding style. That’s why the Vengeance Essentials Package comes with so many comfort features, you’ll be riding all day and wonder how you ever rode before without them! The adjustable rider backrest and backrest mounting kit are essential if you’re riding style typically makes you uncomfortable. Just fix the backrest so it fits your body position, and you’re ready to ride however you want! With the Billet Engine Guard Footpeg Mounting Kit, you can stretch your legs out and get plenty comfortable on those long rides, and the CoolFlow Fan accompanies this luxury with a nice cool breeze to keep you refreshed for the long ride ahead. The Reaper Package gives riders everything they need to be comfortable and have fun on their bike, but it’s really designed for those who want a stylish bike with some muscle to match. Giving your bike an extra layer of grit, this customization package comes with a Satin Black Billet Style Rear Brake Lever, as well as multiple Black Anodized accessories and gloss black features, like the fender support kit and front end kit. As far as speed’s concerned, this package upgrades your engine with the Screamin’ Eagle Street Cannon Performance Slip-On Mufflers, Muffler Clamps, and a Satin Black Exhaust Header Shield Kig. These extra parts help beef up your Milwaukee Eight Engine, meaning you’ll get some extra torque and power for explosive starts and consistent riding speed on your Harley-Davidson® touring motorcycle. The Vengeance Performance Package combines all the necessary parts and features for riders who want to max out their Milwaukee Eight Engines on torque, power, and performance. With the Vengeance Performance Package, your engine will get the Screamin’ Eagle Pro Street Tuner, Heavy Breather Performance Air Cleaner, and Street Cannon Performance Slip-On Mufflers added to amplify performance. What’s more, the Screamin’ Eagle Milwaukee Eight Stage II - Torque Kit can make your engine better than you imagined, as it increases your high-RPM torque to over 100 lb-ft! Between the Torque Kit and the other extra engine parts, your touring motorcycle will accelerate well in any gear and easily carry as much luggage as you can fit in the saddlebags. With a new touring motorcycle, don’t waste time trying to piece together aftermarket customization products to improve your ride. 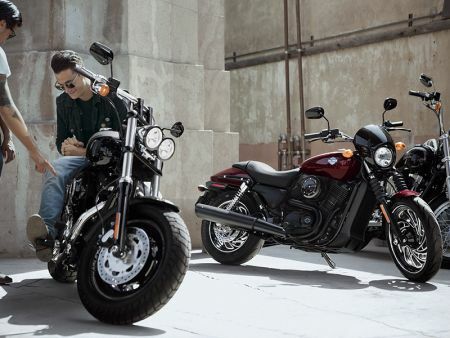 With the pre-organized touring packages from Harley-Davidson®, you’ll get great parts and features that work with your bike to maximize performance and give you the best style and comfort you can find on a touring bike. 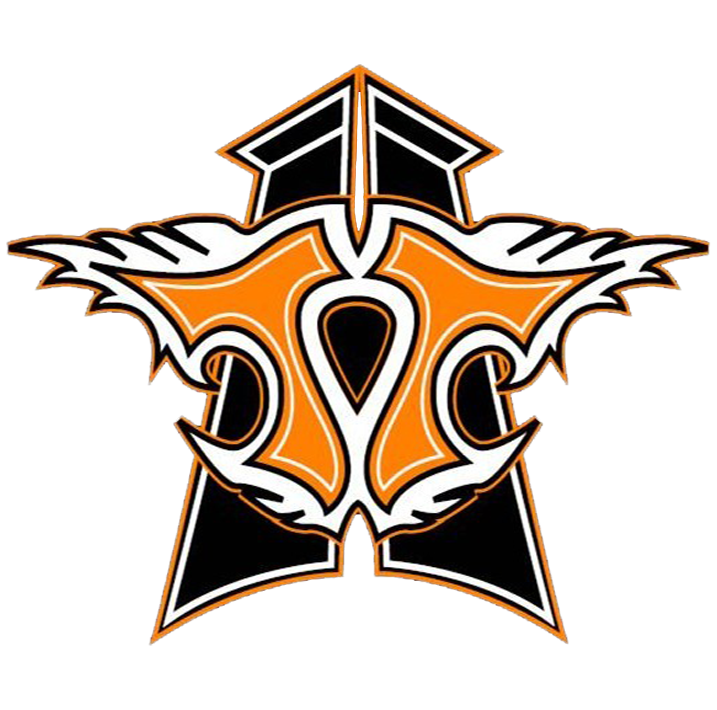 Stop into Thunder Tower harley Davidson, and we’ll gladly set you up with the customization package that’s right for you!